Sunday, April 7: 10:15 a.m. The Rev. Dr. Michael Lloyd is the Principal of Wycliffe Hall, the theological college within the University of Oxford. Dr. Lloyd holds undergraduate and graduate degrees from Cambridge and a doctorate from Oxford. 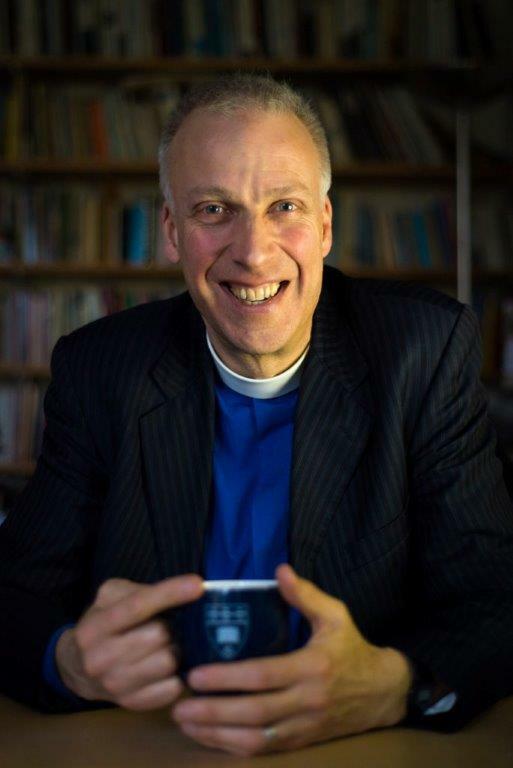 He was formerly the chaplain at The Queen’s College, University of Oxford, and the Director of Studies in Theology at Christ’s College, Cambridge University. Dr Lloyd has taught theology and doctrine at the University of Oxford, Cambridge University and St Paul’s Theological Centre in London. 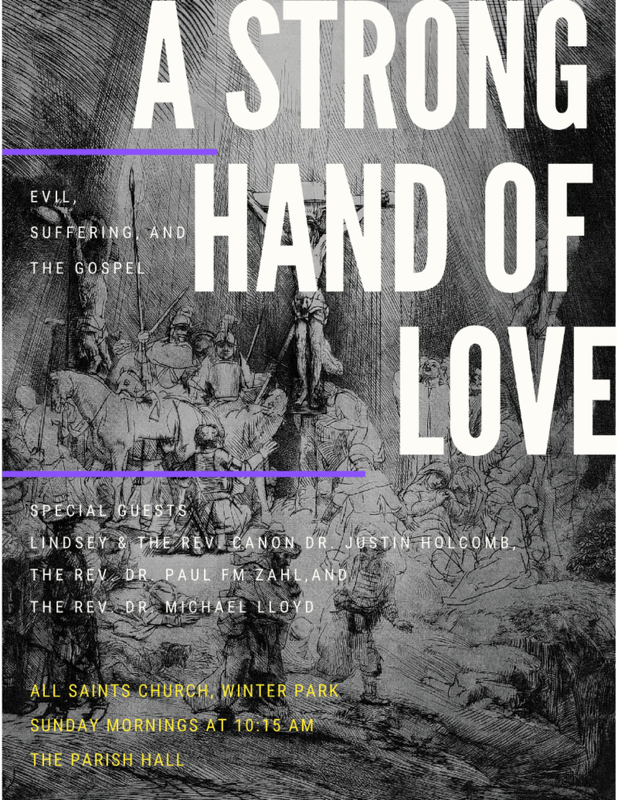 He has published the popular introduction to Christianity Café Theology and has a particular interest in the doctrine of evil and the problem of pain. 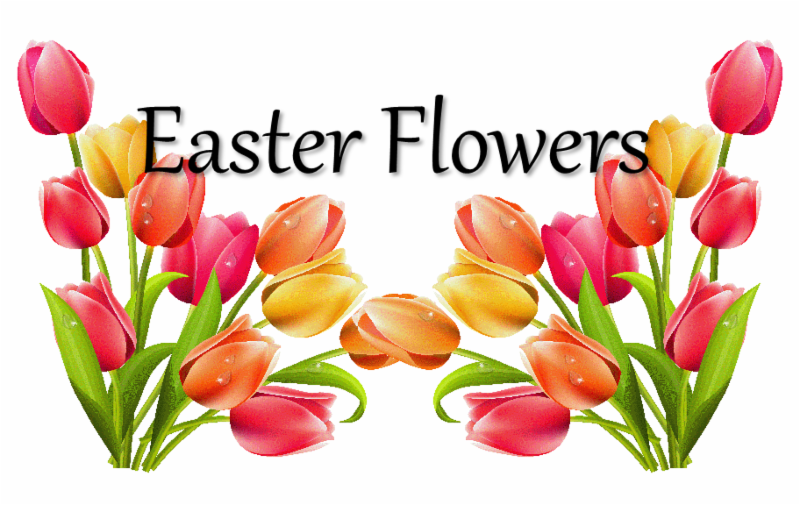 Please consider making a donation in support of the altar flowers for Easter Sunday. 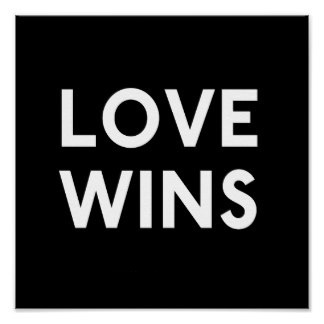 This is a wonderful time to express your thanksgiving or to remember a loved one. Your contribution will be noted in the bulletin. Monday, April 8: 11:00 a.m. - 12:30 p.m. 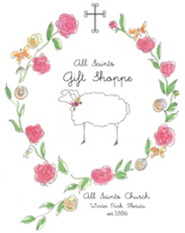 The All Saints Fellowship Guild invites you to join them on any second Monday of the month at 11:00 a.m. Their purpose is to share God's love through fellowship. 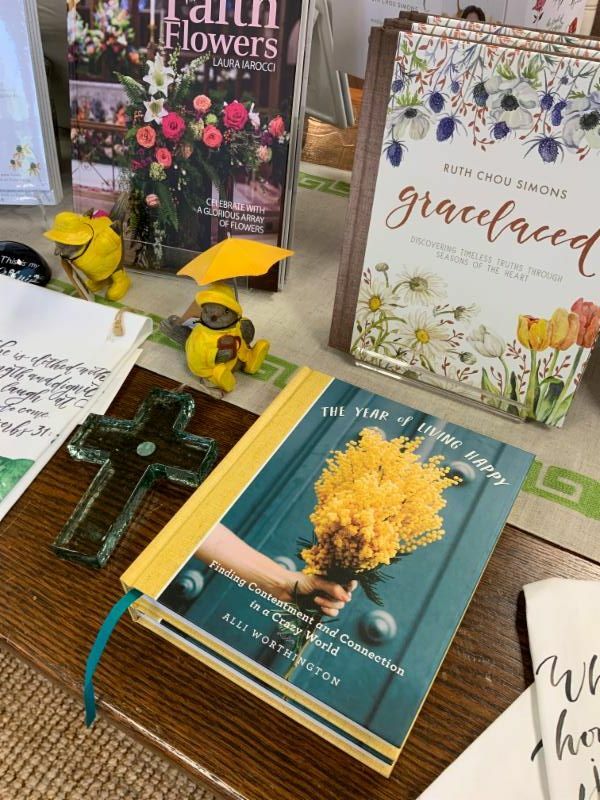 They meet in the Bride's Parlor for a relaxed hour with friendly, caring members of All Saints Church. Bring a bag lunch for yourself and coffee will be provided. You may contact Joan Hootman at hootmanjoan@gmail.com or (407) 830-5903 for more information. 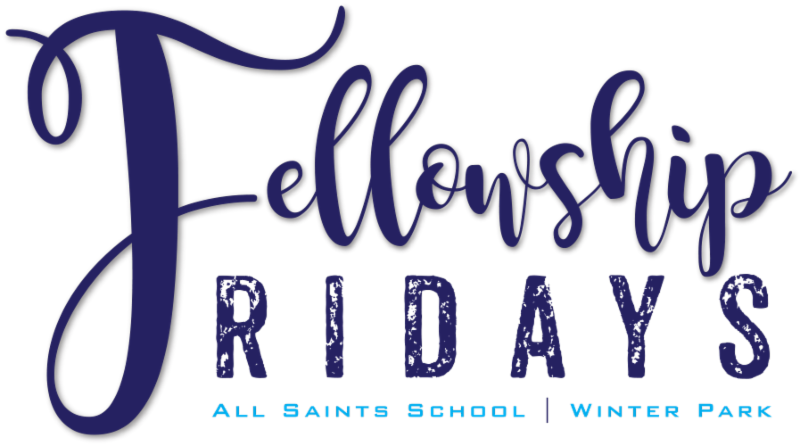 Fridays, April 12: 9:00 a.m. - 11:00 a.m.
Fellowship Fridays is a casual morning gathering of All Saints School moms. 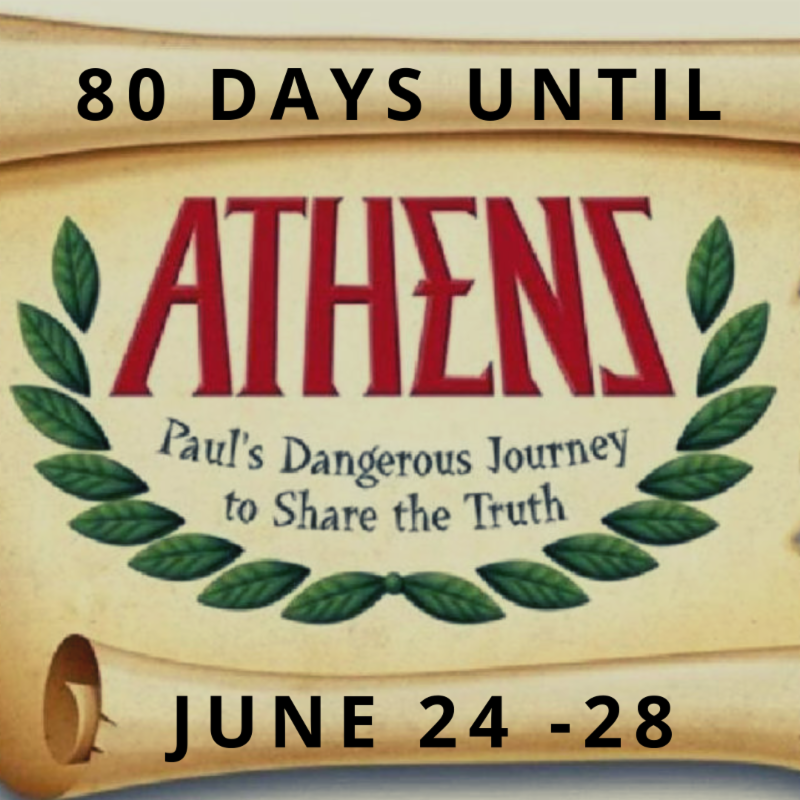 We meet to talk, laugh, connect, and build fellowship, friendships, and faith along the way. 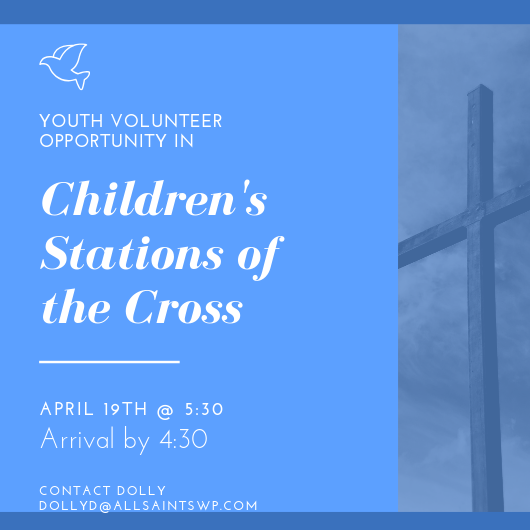 Parish moms of young children are welcome to join us. For more information contact Julia Stewart at jmontstewart@gmail.com or (407) 310-4694. 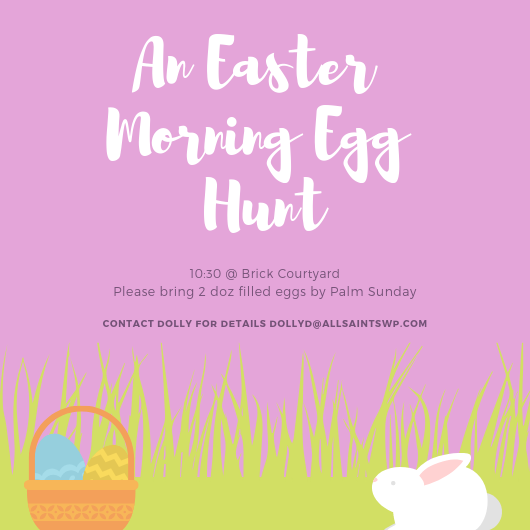 Saturday, April 13: 9:00 a.m. - 12:00 p.m. 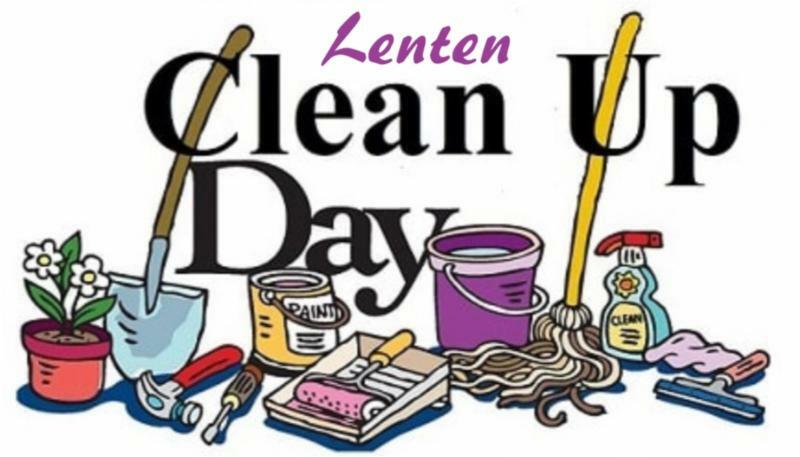 The All Saints Young Adults, Connections group is hosting the 3rd Annual Lenten Sanctuary Clean Up Day. All ages invited. This is a great opportunity for high school students looking for volunteer hours. Coffee and doughnuts will be provided. Please sign up for as many time slots as you plan to attend. We will need a lot of help so click HERE to sign up. Thank you! 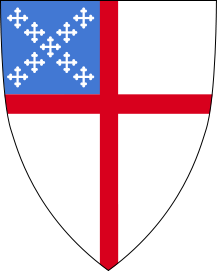 Sunday, April 14: 10:15 a.m. - 11:00 a.m.
Are you new to All Saints or thinking of joining our church? If so, you are invited to join us for an information hour on Sunday, April 14. 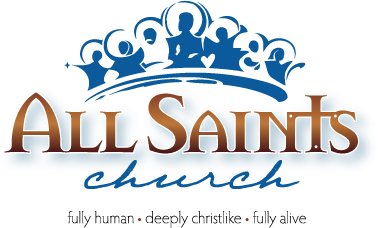 We will be there to discuss how you can become a member of All Saints and to help you get you started on your way. 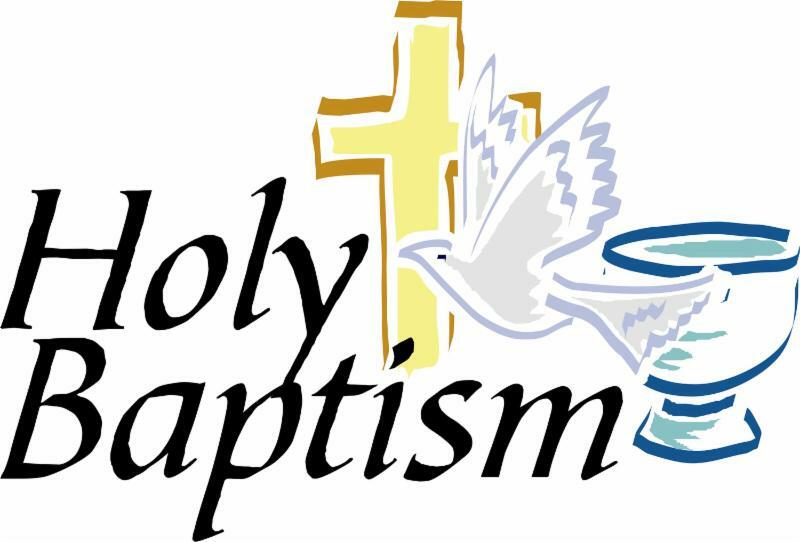 Wednesday, April 17: 6:30 p.m. - 7:30 p.m.
All Saints will hold the next Baptism Class on Wednesday, April 17 at 6:30 p.m. in the Rector's office. 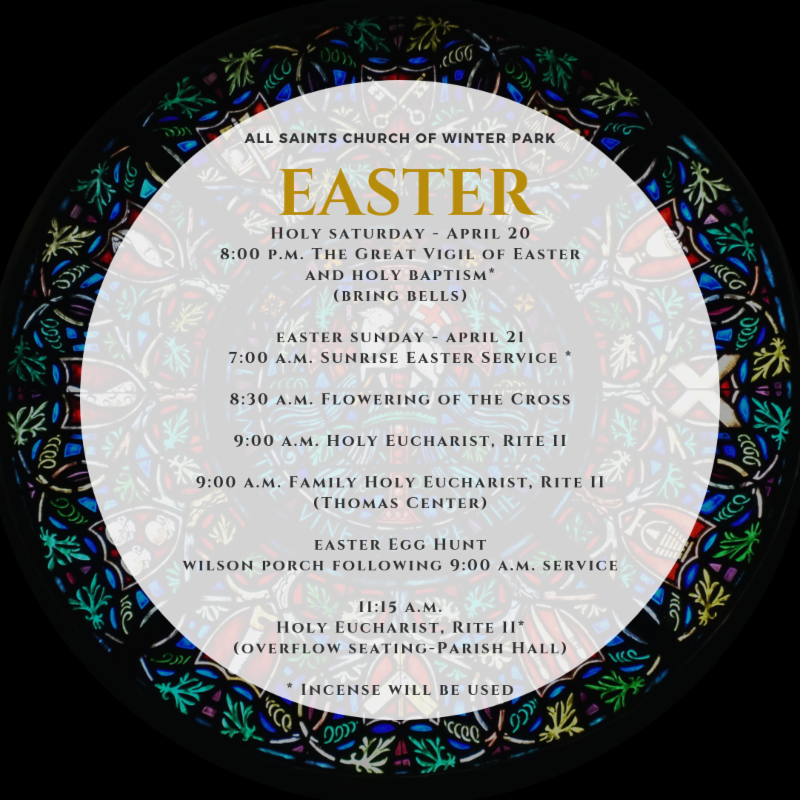 To begin preparation to receive the sacrament during our Easter Vigil on Saturday, April 20 at 8:00 p.m., please contact church Secretary Liz Stewart at lizs@allsaintswp.com or (407) 599-4304. 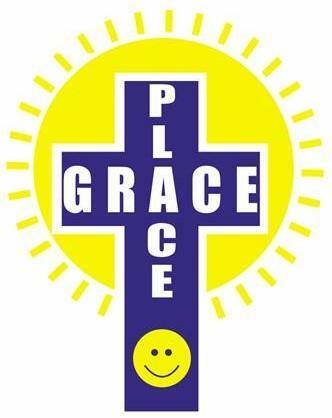 Our children's chapel, will meet during the 9:00 a.m. service. 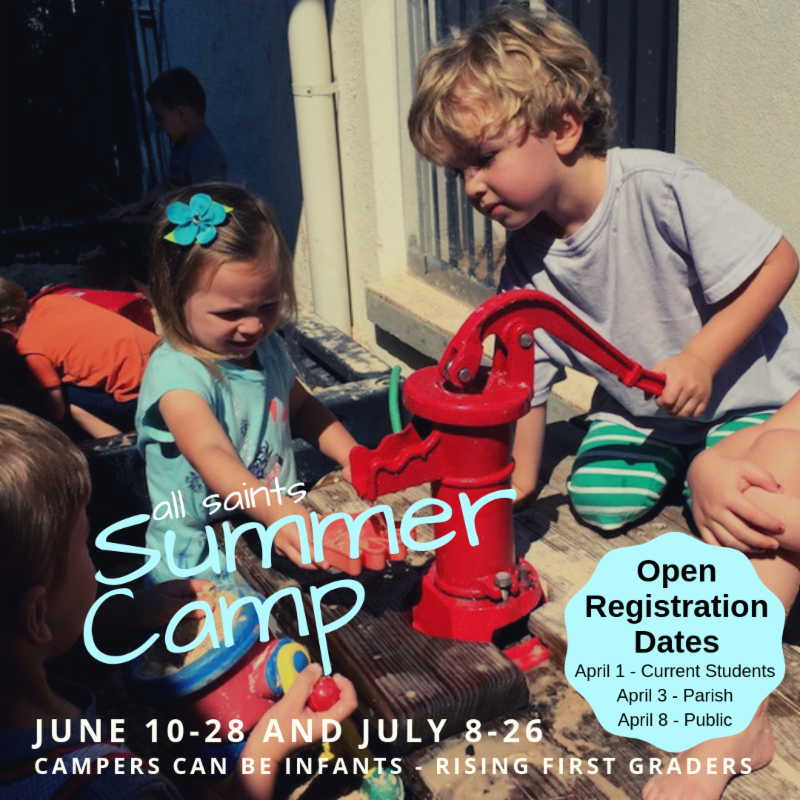 Children in Pre-K through 5 th grade are invited to join. 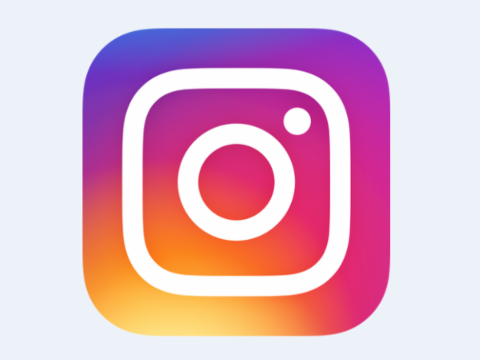 Sundays: ﻿ 5:00 p.m. - 8:00 p.m.
Wednesdays: 7:00 p.m. - 8:00 p.m. 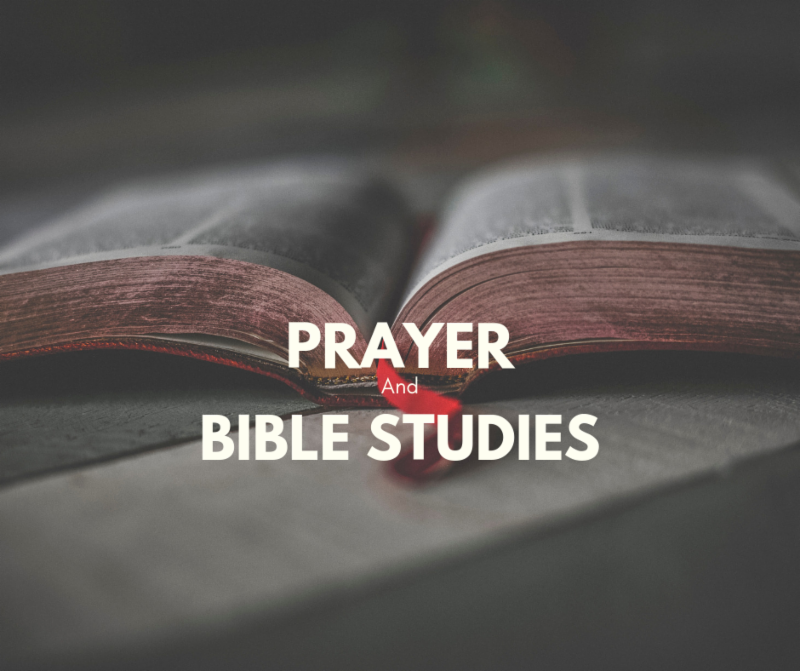 If you are interested in joining a prayer group or bible study, we encourage you to visit our website for a full description of each one that is offered. We are sure you will find something that suits your schedule. Sir John Stainer was a workaholic. When he died in 1901, the composer, organist, choirmaster, conductor, musicologist and Oxford don was among the most esteemed musicians in Britain and a towering figure in the renaissance of Anglican Church music. Stainer was knighted in 1888. Sunday’s choir anthem “God So Loved the World” is from his oratorio “The Crucifixion: A Meditation on the Sacred Passion of the Holy Redeemer” (1887). The text is John 3:16. Born in London in 1840, Stainer wowed listeners early as a gifted organist, eventually rising to the bench at St. Paul’s Cathedral. There he organized the choir school, restored musical standards and turned the cathedral into a center for contemporary church music. 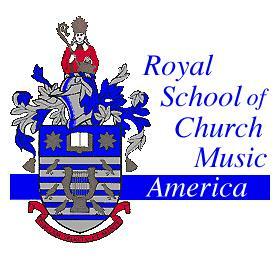 His own output included anthems, hymn tunes, oratorios, organ works, madrigals, canticles and cantatas. Though he wasn’t around to hear them, Stainer’s settings of the Gloria and Sanctus were sung at the coronation of Edward VII in 1902. 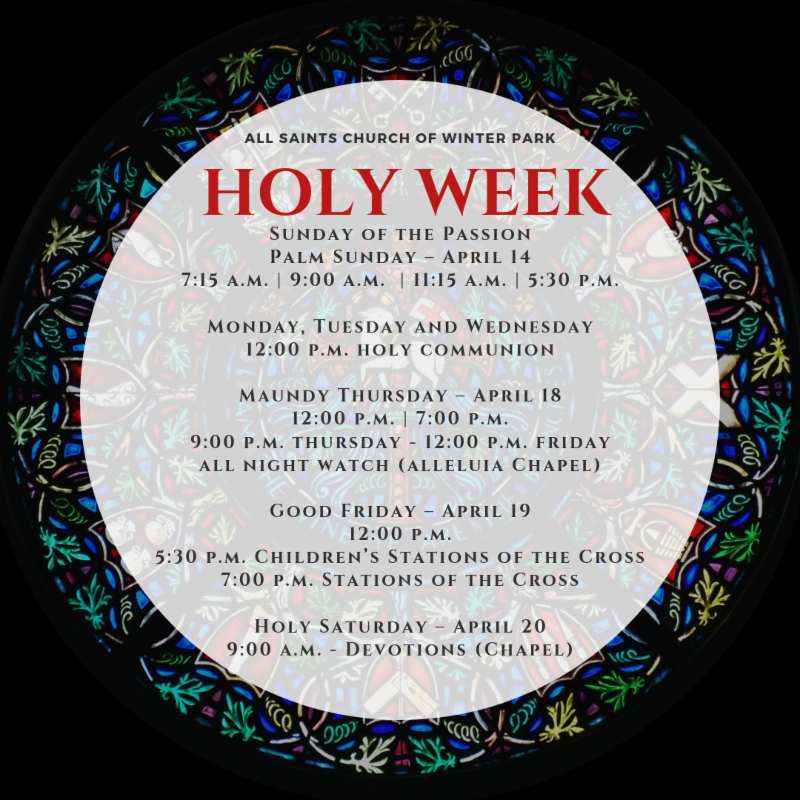 Tuesdays: 5:00 p.m. - 6:30 p.m.
Wednesdays: 6:15 p.m. - 7:00 p.m.
Bring non-perishable food and toiletries for the Christian Service Center of Winter Park with you to church on the first Sunday of each month. Saturday, April 13: 8:30 a.m. 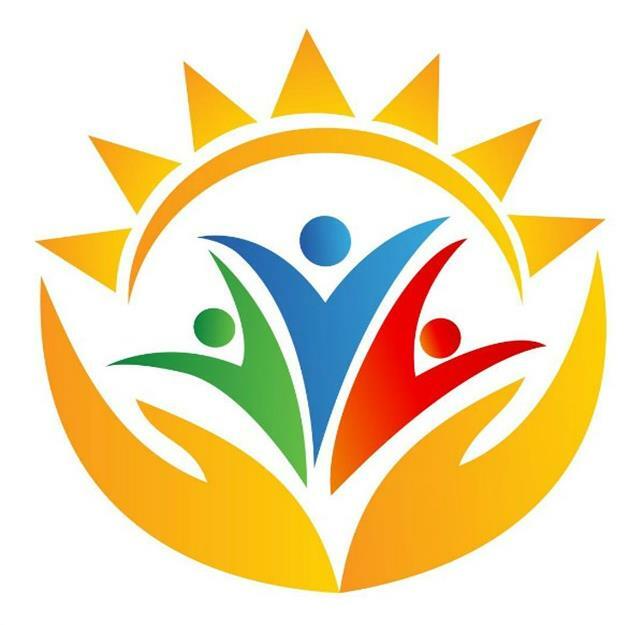 Please arrive at the Thomas Center at 8:30 a.m. on Saturday to pack food boxes and/or stay after the Sunday morning worship services to pick up a food box or two along with necessary information to deliver to local Winter Park-area families. 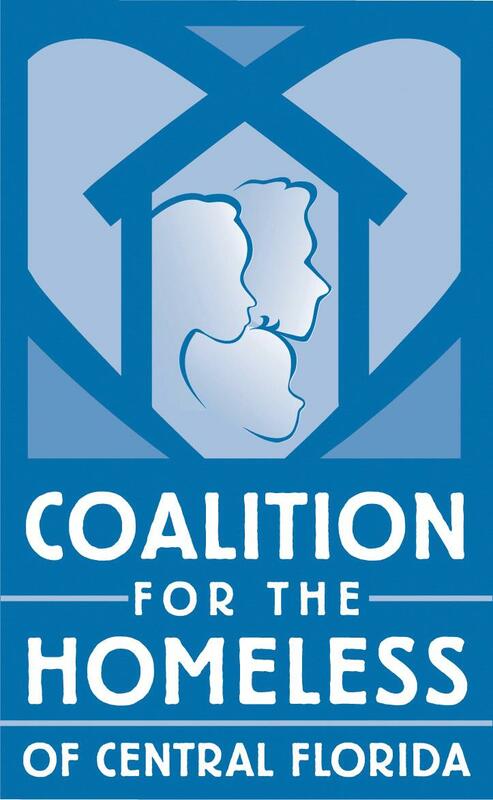 Tuesday, April 16: 5:15 p.m. - 6:30 p.m.
All Saints volunteers will prepare and serve a hot meal to residents of the Coalition for the Homeless. 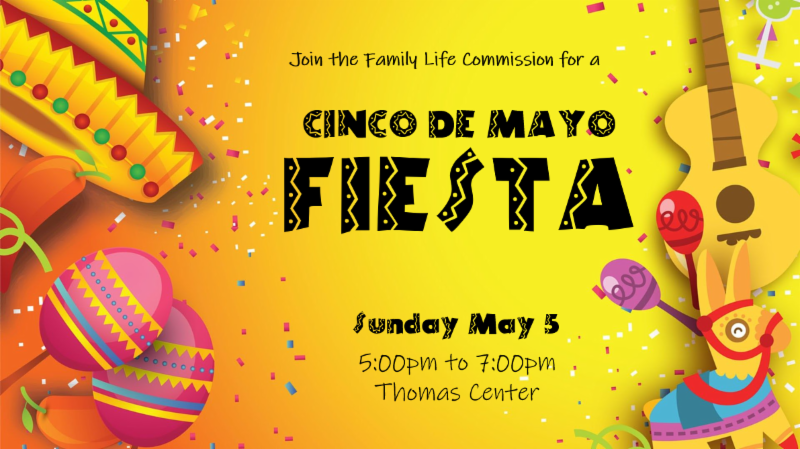 Bring a cap to cover your head while serving in the kitchen and meet us at 5:15 p.m. at the doors of the Thomas Center to load the prepared meals into cars. We usually return by 6:30 p.m. This ministry needs our help. 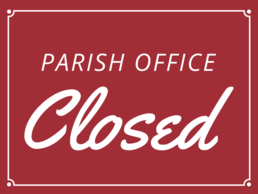 Please email Beth Davis, Parish Administrator at bethd@allsaintswp.com if you are interested in helping. 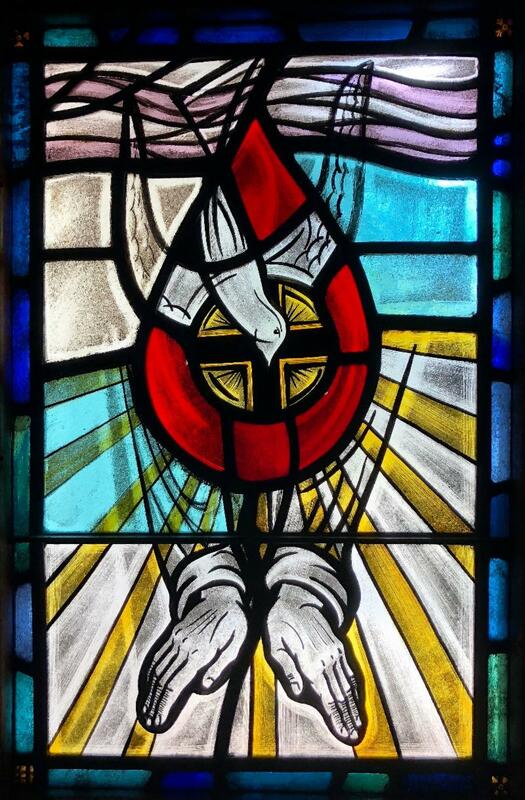 If you are in need of specific prayer, please contact us via email or phone. Simply give us your first name, last initial, and a brief description of your need. Your request will be prayed for daily by each member of our prayer group, The Daughters of the King (DOK), for one month. We can be reached by email at Prayerline@allsaintswp.com or by phone at (407) 599-4325. 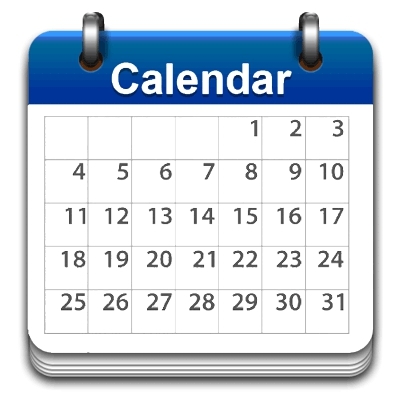 Monday - Friday: 10:00 a.m. - 2:00 p.m.
Sundays: 8:30 a.m. - 12:30 p.m.